nerdly_cities is a primarily rural and suburban Mayor's Diary by nerdly_dood characterized by very few responses and long periods between updates, but updates are very large, often including many more pictures than is worth posting. 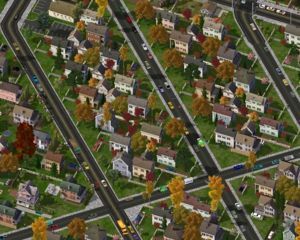 This City Showcase was originally only at the very small simcities.net but was moved to SC4Devotion after update 3. Certain circumstances have resulted in the closing of the website, but somehow the forum is still online and functions perfectly, so the first few updates are still there. This page was last modified on 5 July 2009, at 05:00.